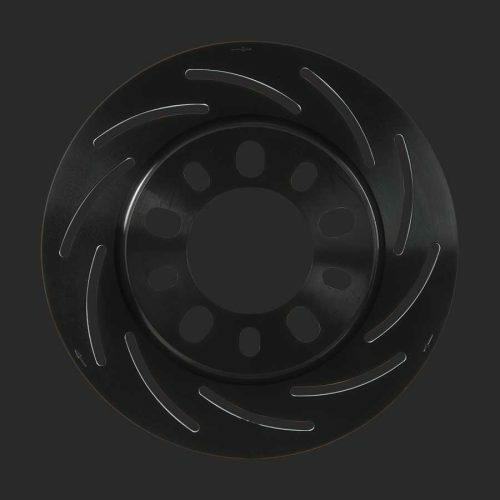 S-Series, Pro Race one piece, Pro Race two piece, and carbon rotors are available separately as replacement and service parts. 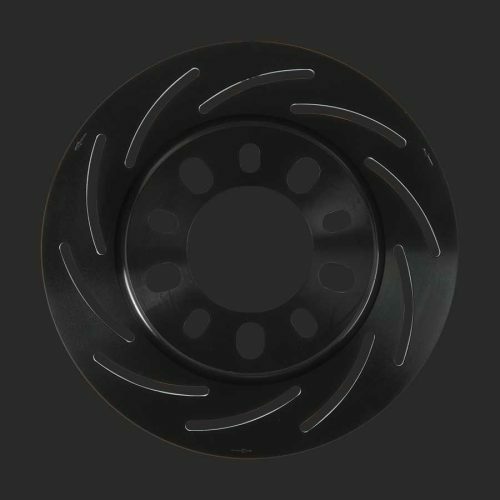 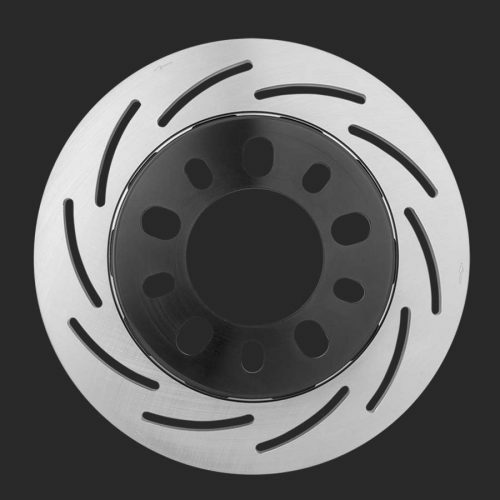 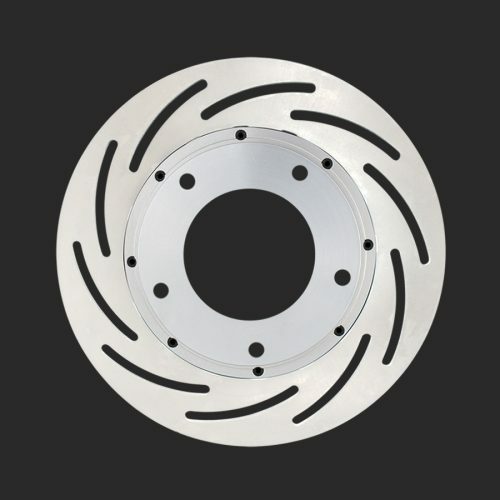 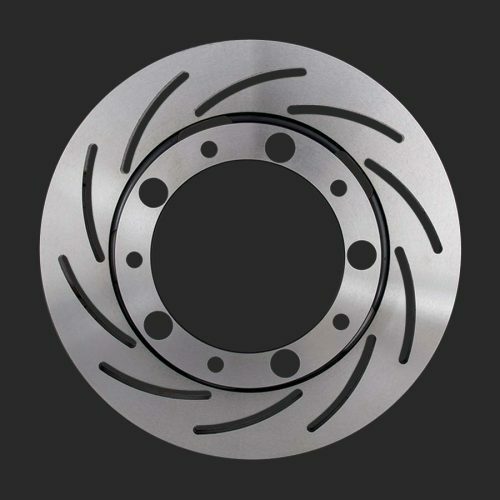 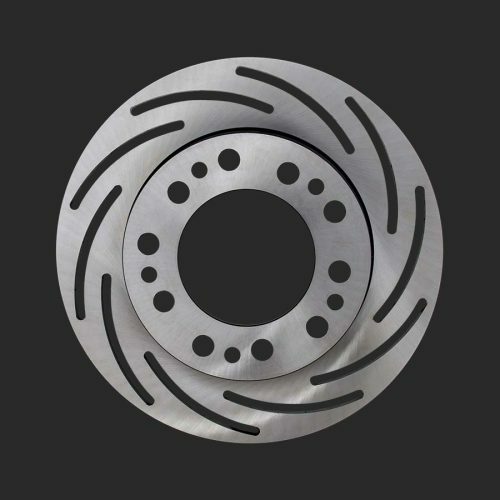 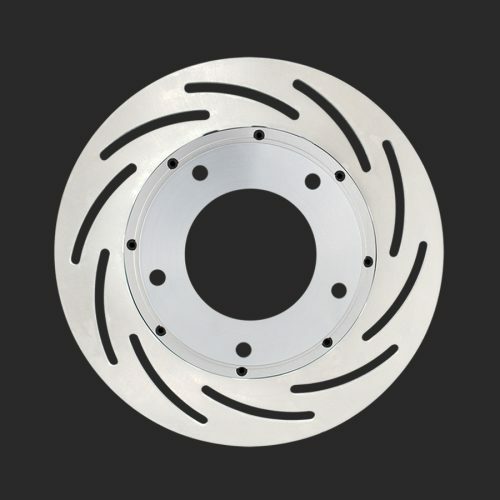 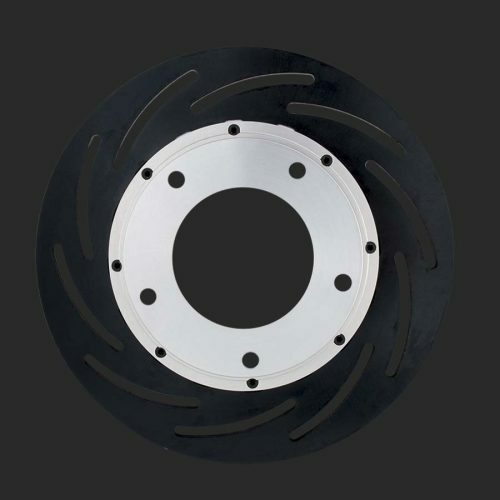 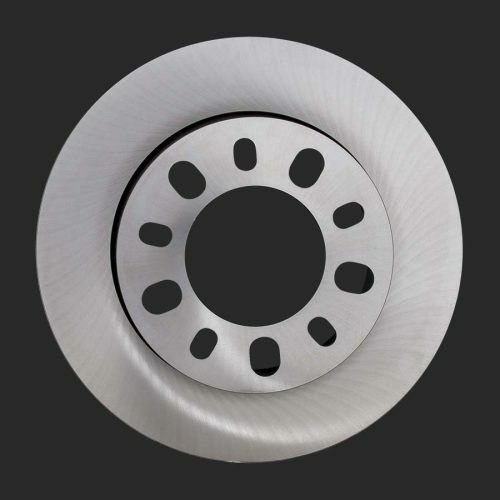 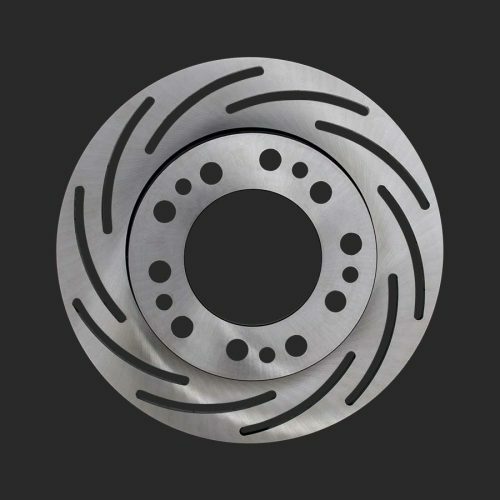 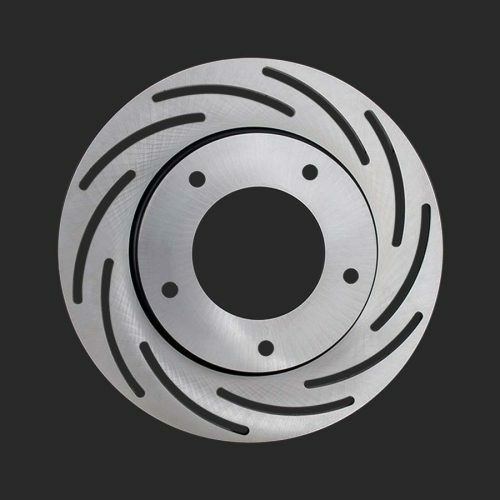 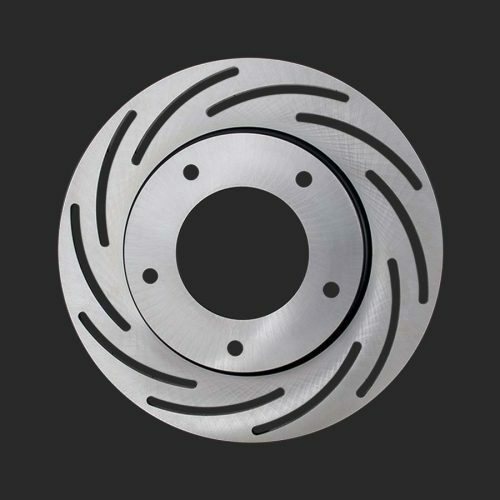 The S-Series rotors are 11 ¼” diameter and have a solid rotor face. 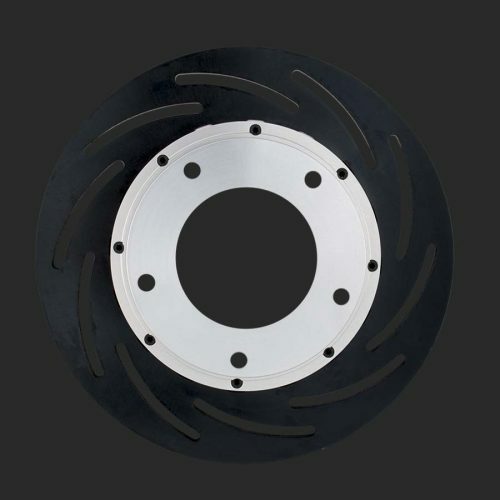 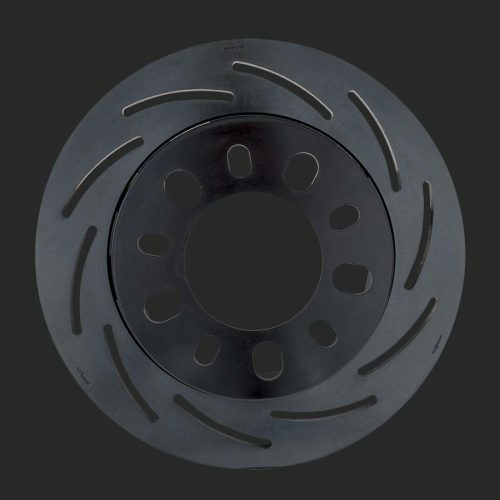 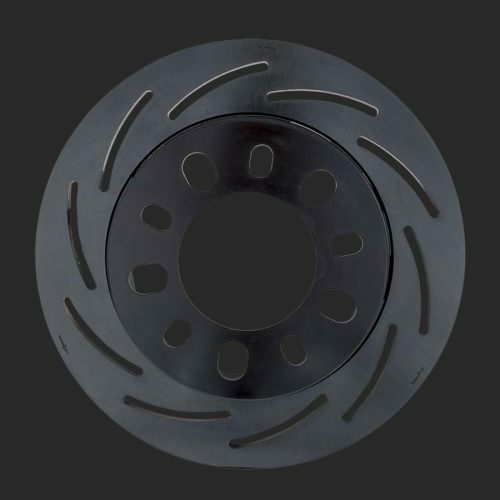 The Pro race one piece and two piece rotors are available in 10” and 11 ¼” diameters and feature radial slots to minimize warpage and reduce weight. 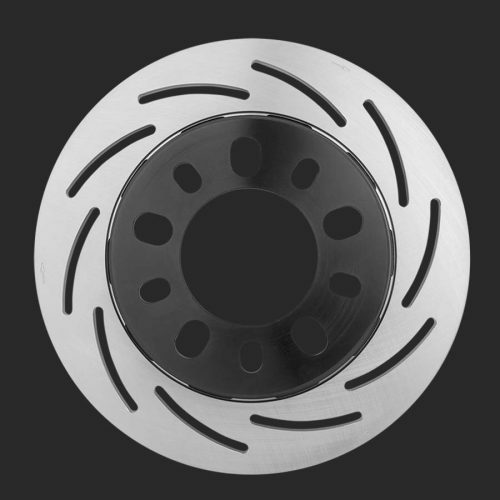 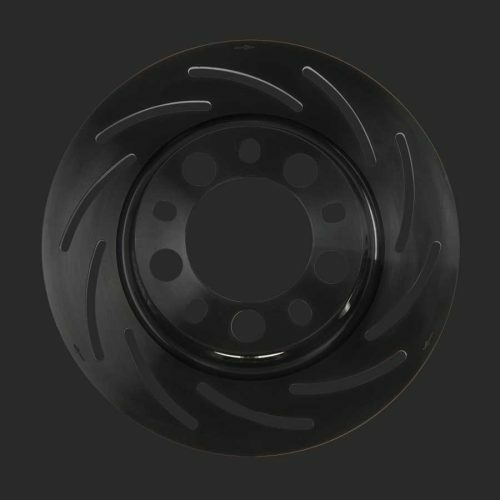 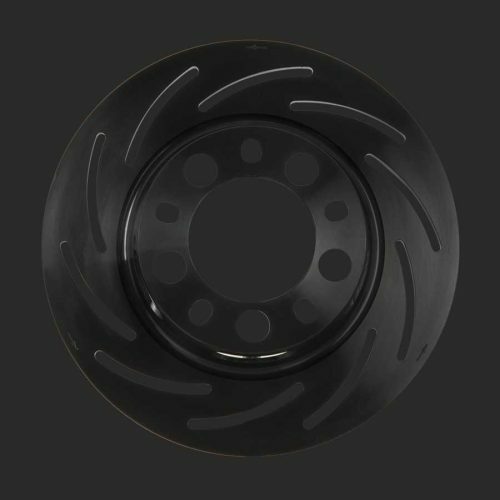 The carbon rotors are available in 10”, 11”, and 11 ½” sizes.